Many of us love drinking our alcohol. Whether it’s a nice cup of wine after a long day at work, mimosas during a Sunday brunch with the nice breezy wind blowing in our face, or the taquila/vodka shots at a party, alcohol is something that gets consumed by many individuals on a daily/weekly basis. With that consumption of alcohol also comes the risks involved, which leads to laws implemented to prevent people from consuming too much alcohol in public places. 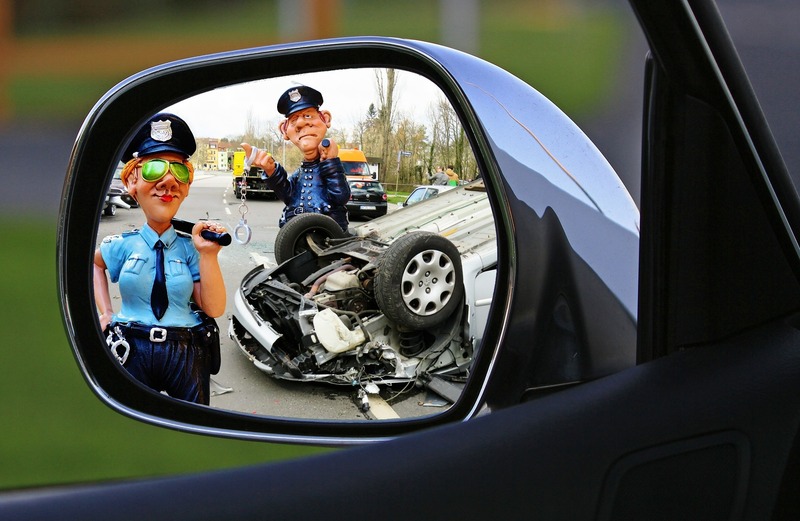 It is no surprise that the most common crime in 2016, according to the Department of Public Safety Texas Arrest Data, was driving under the influence and drunkenness (or public intoxication). These crimes combined to account for 126,681 arrests in 2016. With those 126,681 arrests also come criminal convictions which case criminal records. Some cases get dismissed while the majority of DWI convictions lead to a conviction or probation. If your case was dismissed, great news, that means you can expunge your records (meaning you can apply to get the records off your case and destroyed completely as if it never happened; in fact, you can legally deny having ever been arrested.) But what if you had a DWI conviction or went on probation? Prior to September 1, 2017, individuals having been convicted (conviction includes if the individual served probation for the offense) of a DWI had no hope of ever having a clean criminal background record. Many crimes can be sealed (but not expunged, unless it was a regular dismissal, for which the difference was explained in a previous blog) if an individual successfully completed probation on a deferred adjudication plea. However, DWI has been an exception to the deferred adjudication plea. One could not be placed under deferred adjudication probation for a DWI offense. Therefore, prior to September 2017, the only way for an individual to get a DWI off his/her record would be if the case was dismissed. If any probation was ordered or the person was convicted, he/she was out of luck. In September 2017, HB 3016 (codified in chapter 411 of the Texas Government Code) became effective law which allows certain DWI convictions to be eligible for nondisclosure (or more commonly known as “sealed”.) This prevent most employers and entities, except for government agencies, from being able to see the records. What Are the Requirement of HB 3016? did not have blood alcohol content or breath BAC of 0.15 or above. My Conviction Occurred Prior to September 2017, Am I Still Eligible? Yes, the new law applies retroactively regardless of the date of conviction. This means it does not matter when the conviction occurred as long as the above reference waiting period has elapsed. If you are wondering whether you can seal or expunge any records, including a DWI, it’s important to speak to a criminal defense attorney right away. If you need an expunction attorney or nondisclosure attorney in North Houston, Woodlands, Klein, Tomball, Cypress, FM 1960, Galveston, and surrounding areas, call the A.T. Law Firm for a free consultation. We also travel to different counties including but not limited to Harris County, Montgomery County, Liberty County, Chambers County, Galveston County, Ford Bend County, Waller County, and Brazoria County. Contact the A.T. Law Firm by calling (832) 800-5590 for a free consultation.